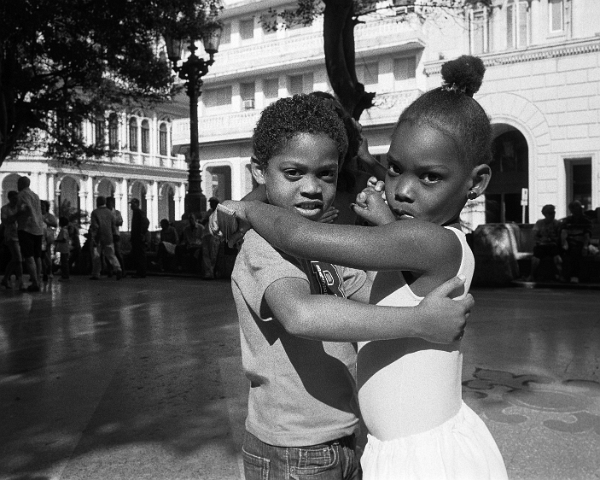 This young couple was dancing on the Prado in Havana with a crowd that ranged from their age to into their 70's. The Prado is a wide terrazzo pedestrian boulevard / linear park that stretches over a half mile from the sea to the Capitol building. It is not uncommon for musical groups to set up and play just so the people can dance.